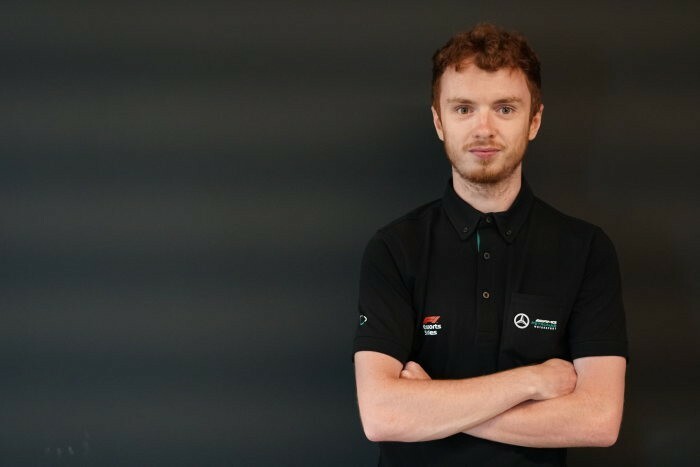 Four gamers make up the Mercedes-AMG Petronas eSports racing team, that is set to enter the 2018 F1 eSports Series. The electronic sports are organized video game competitions. A dream has come true for a few of the best video gamers of our times. Mercedes-AMG has recruited four of the most talented gamers in the world. One of them is British gamer Brendon Leigh, the one who one the inaugural F1 eSports series last year. Also on the team is his compatriot Harry Jack, who is the holder of several league titles. 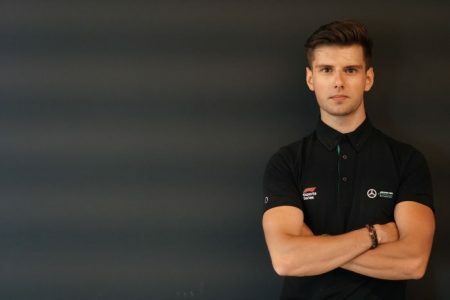 Patryk Krutyi from Poland also holds four league titles in his home country, while Dani Bereznay from Hungary was selected from the F1 eSports Pro Draft. 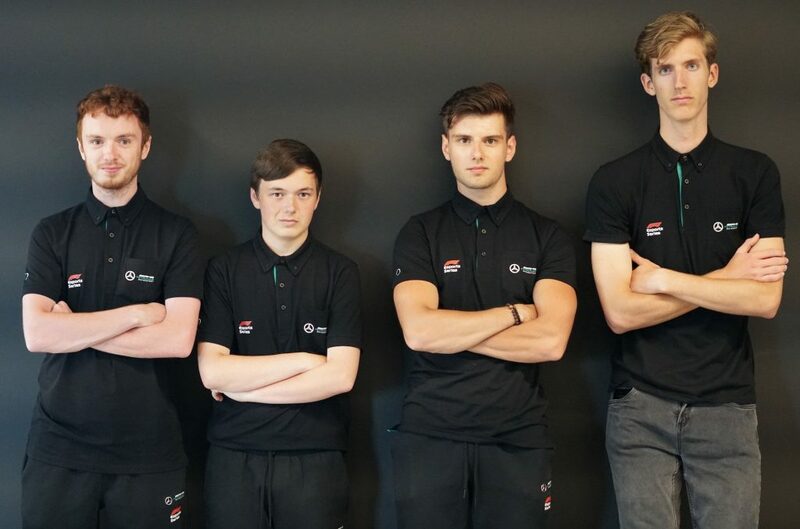 The gamers will work from their new offices at the Formula One team headquarters in Brackley, England, where they will learn the secrets of the job from highly-skilled engineers and technicians. 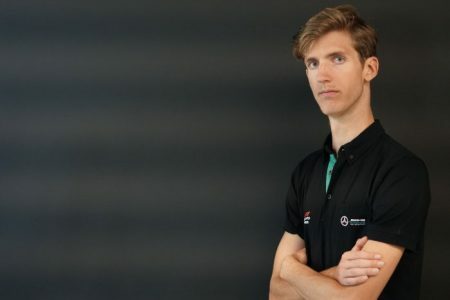 The state-of-the-art center in England will include a Driver-In-Loop Simulator, especially designed for the development drivers to provide feedback to engineers on a virtual model of the future car. Its construction is set to commence in the following week. The gamers will also have access to the Performance Center for a better nutrition program and physical training, in order to reach full potential. 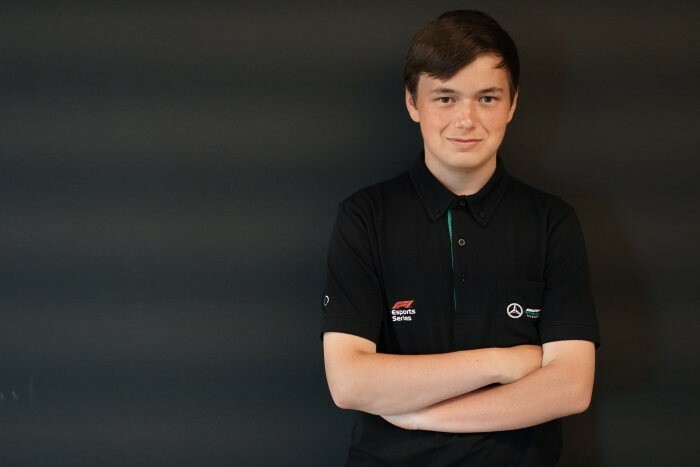 The 2018 F1 eSports Series kicks off in October and Mercedes-AMG will join in with a super gamer line-up. The Mercedes-AMG driver Lewis Hamilton wins the World Championship title in Mexico!